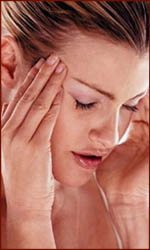 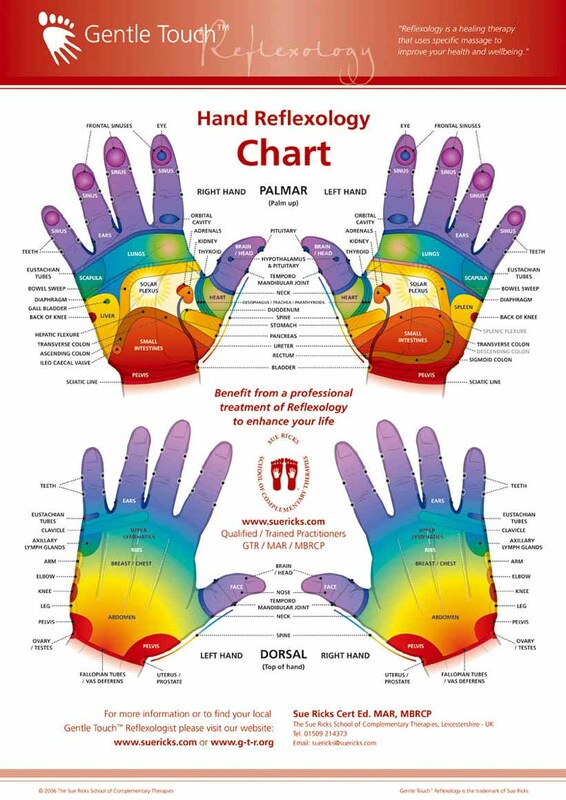 Hand reflexology websites: sources & info! 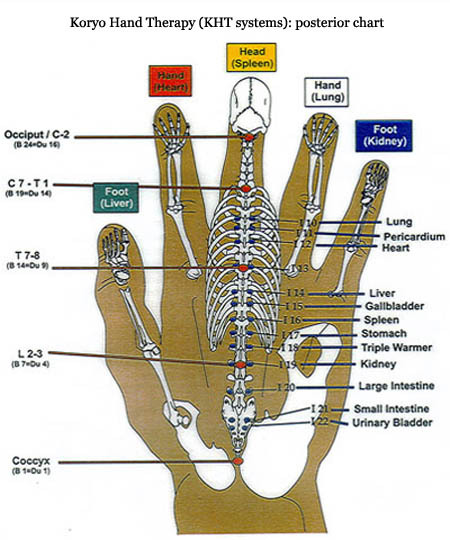 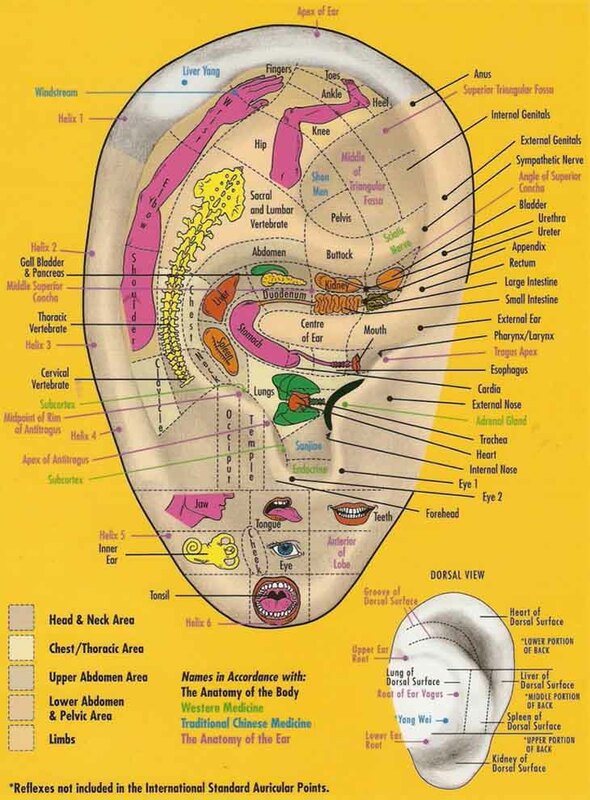 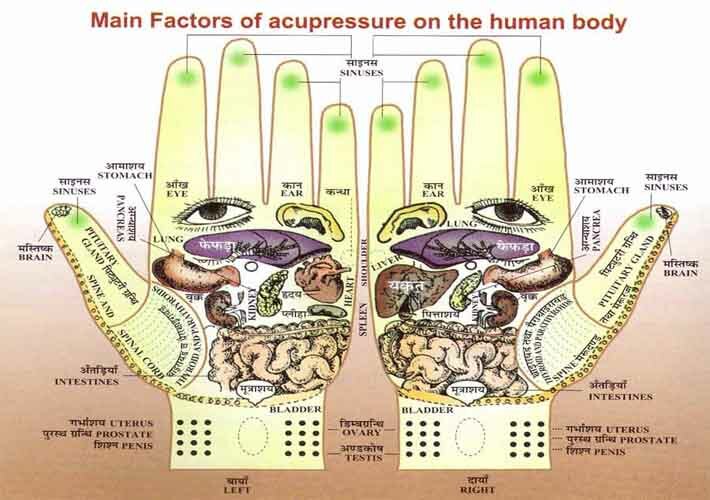 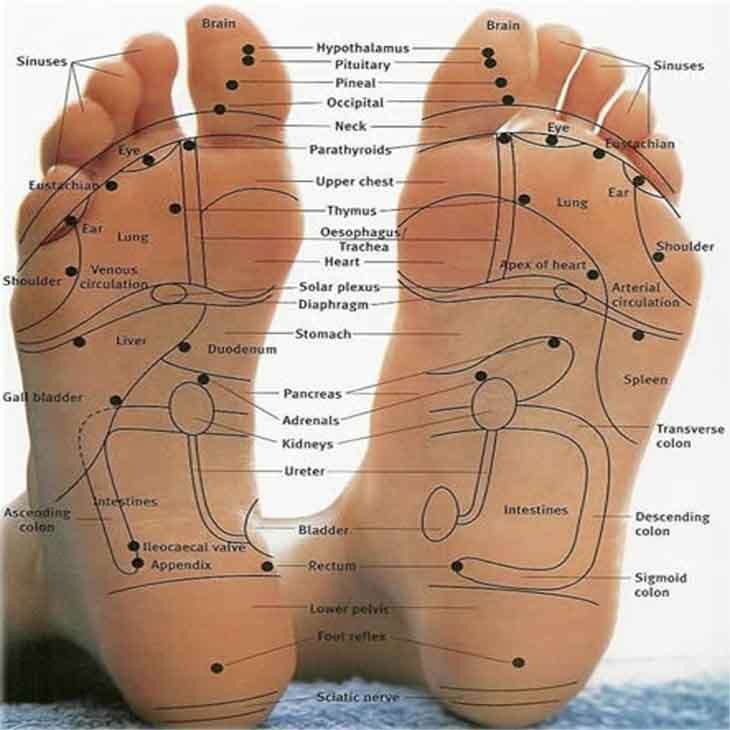 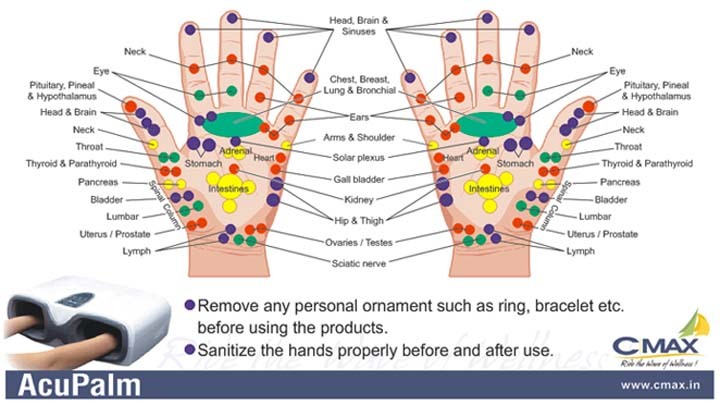 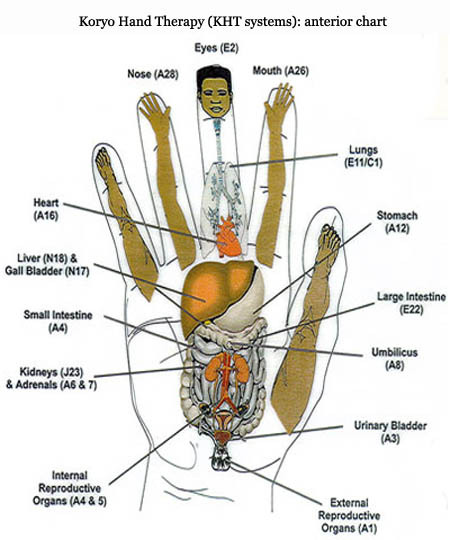 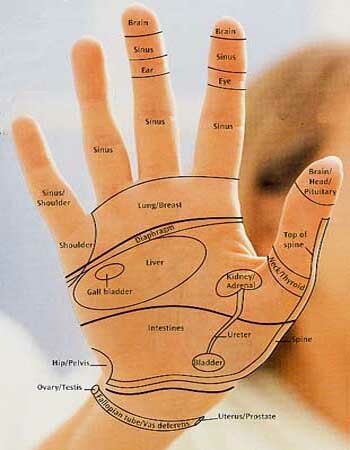 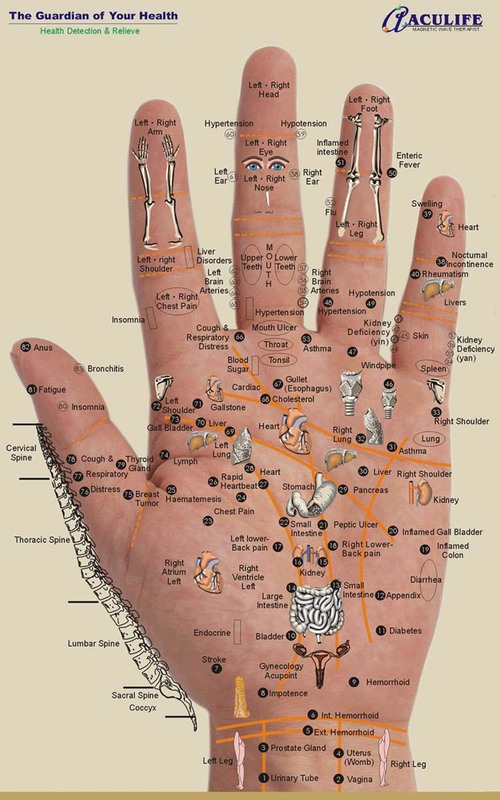 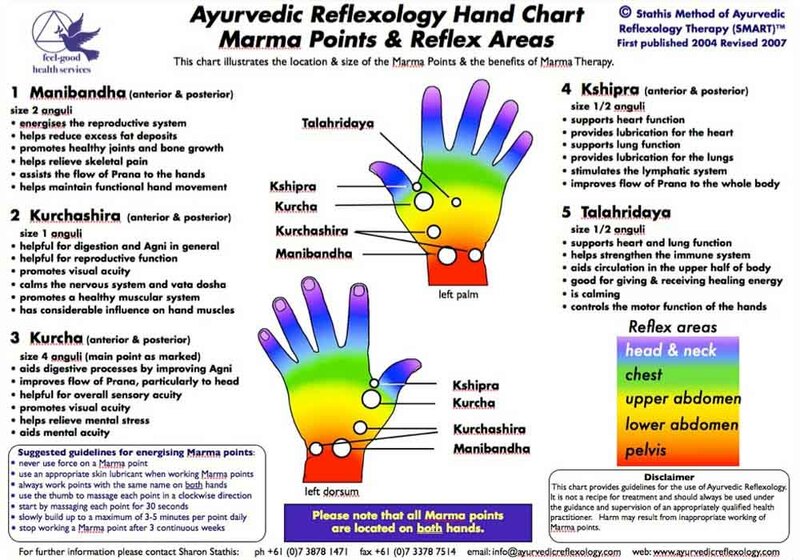 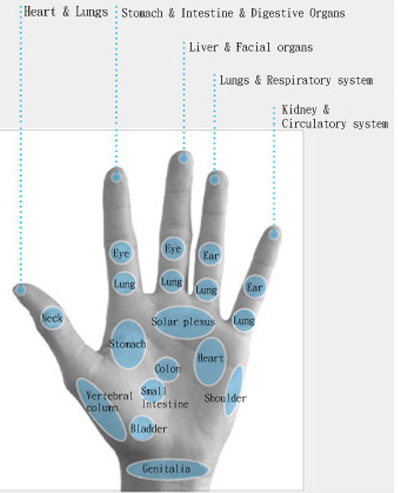 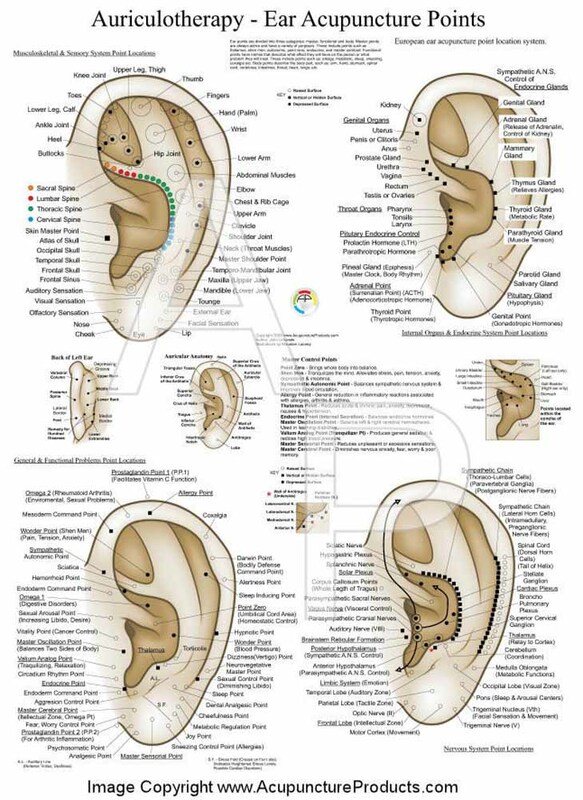 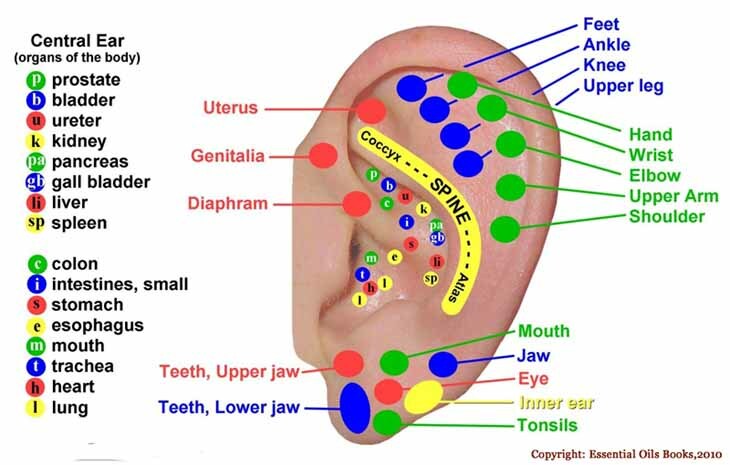 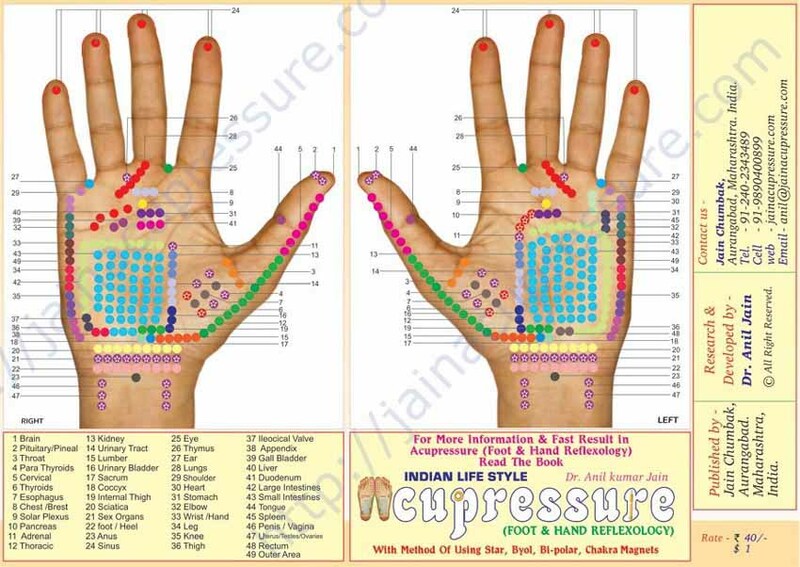 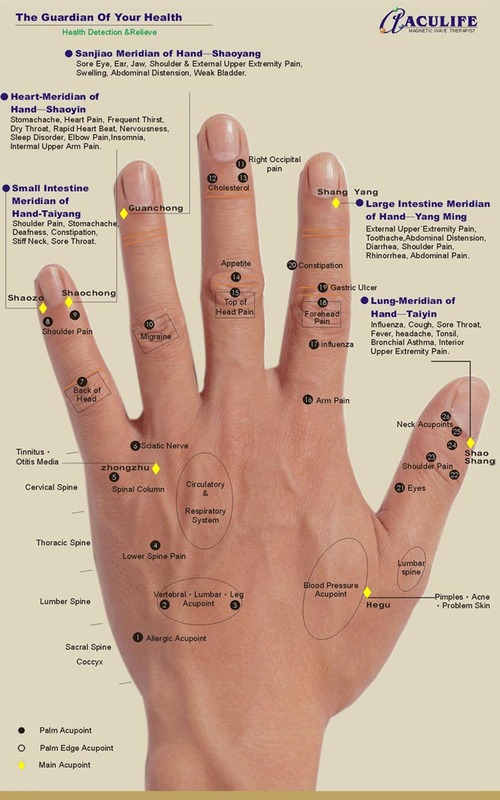 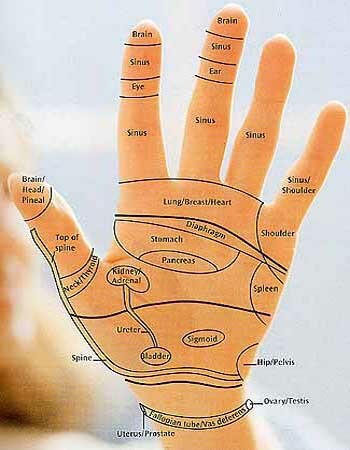 Overview: Hand Reflexology Chart sources & info! 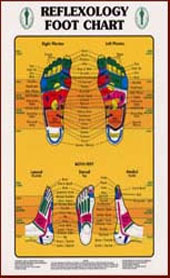 How hand reflexology became a Valentin's day gift!